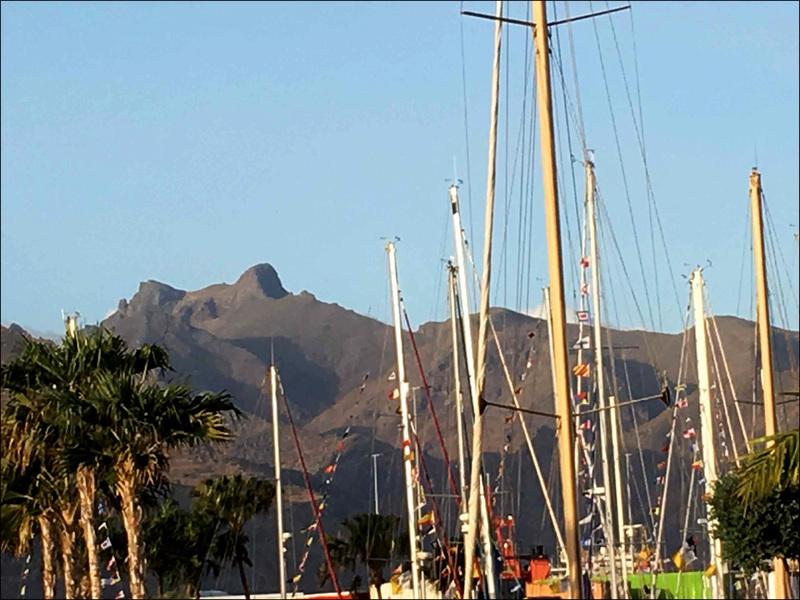 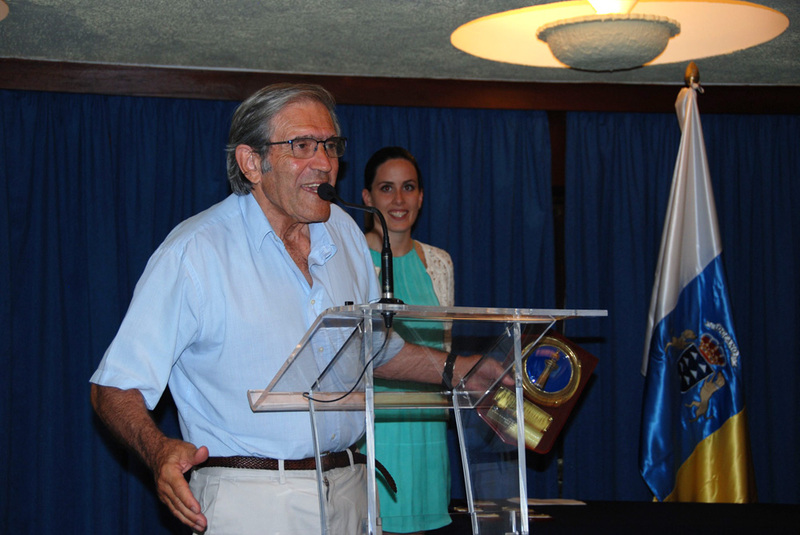 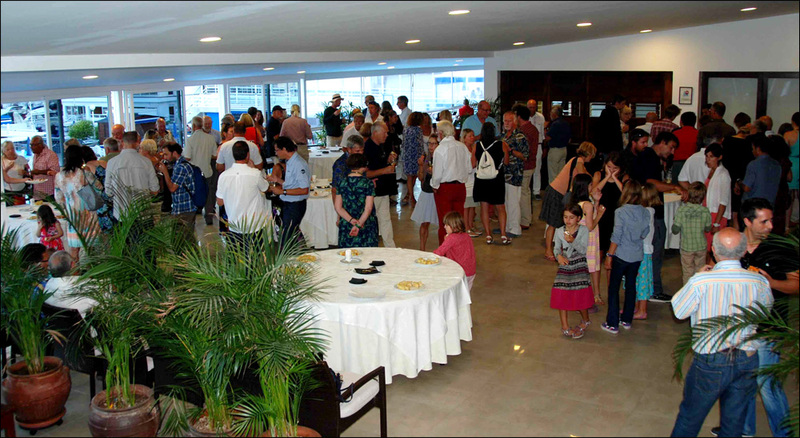 The long stopover in Tenerife allowed participants in Barbados 50 to enjoy a rich program of events and activities laid on by the local sponsor, the Port Authority of Tenerife. 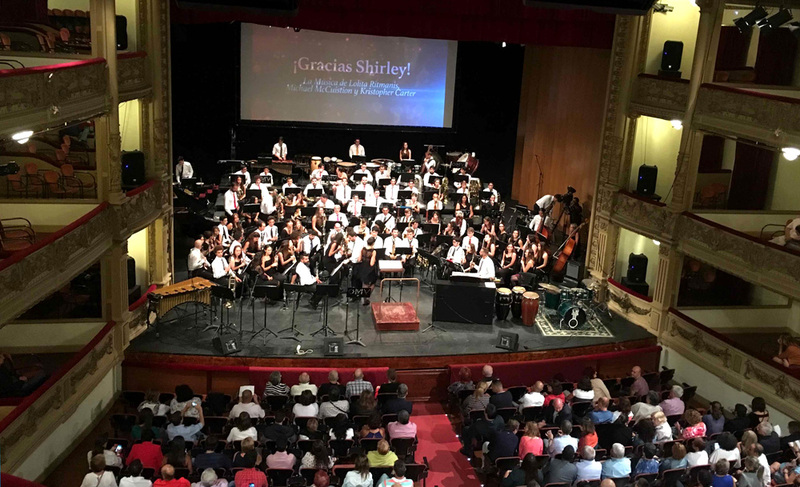 There were free passes on the capital’s sightseeing buses and tickets to a concert of film scores as part of the annual festival of film music. 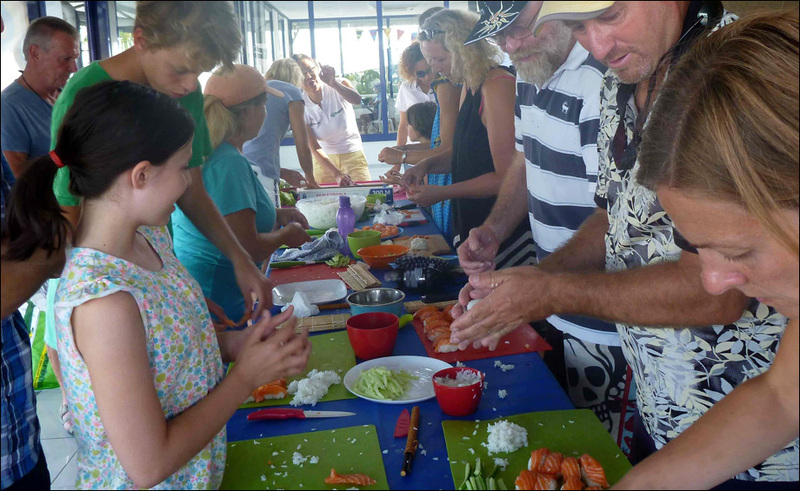 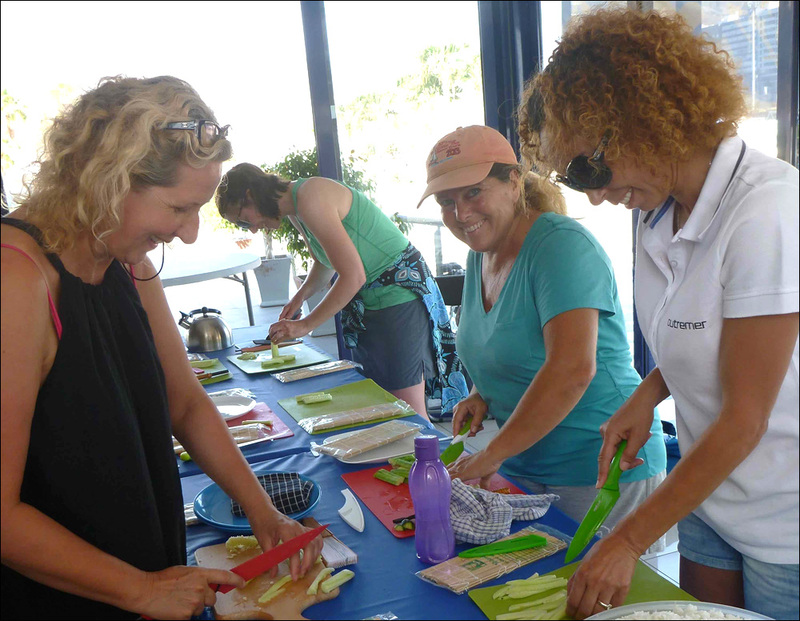 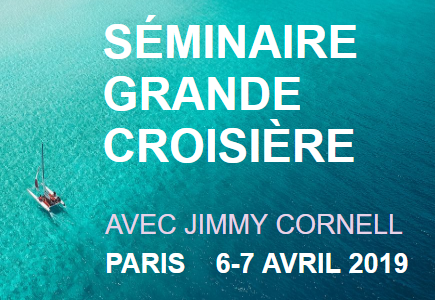 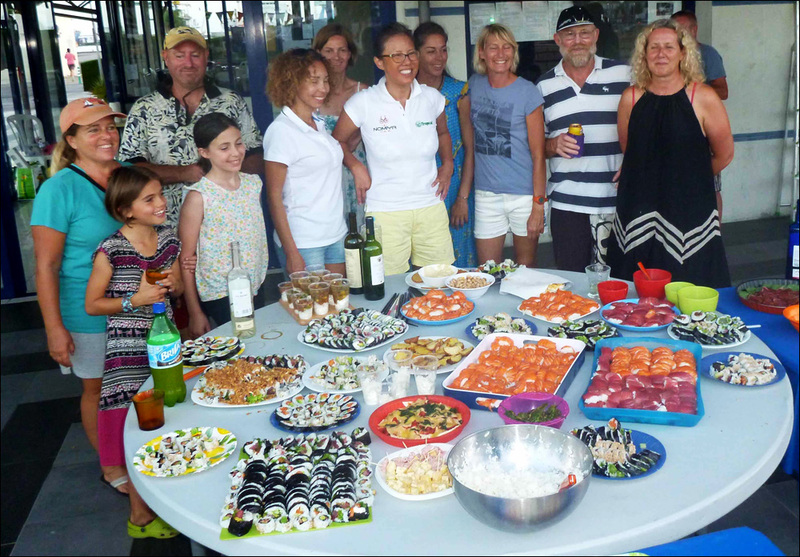 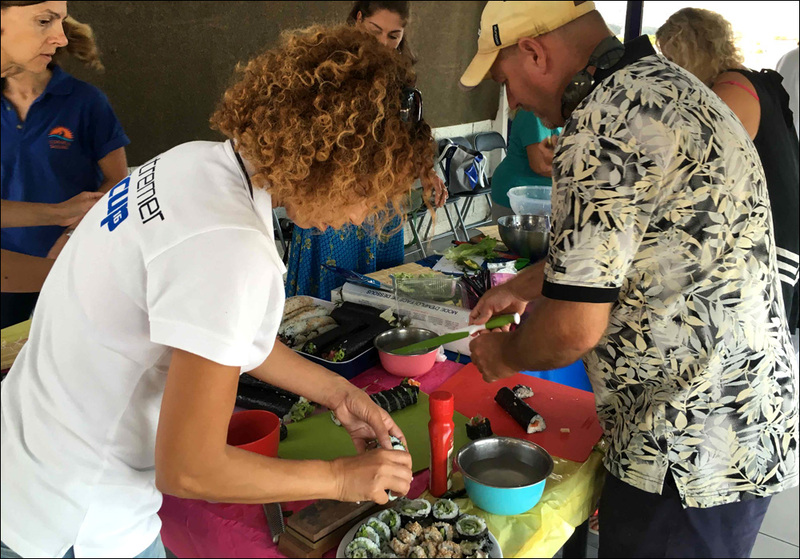 Kelly of the yacht Jiyu invited all participants to take part first in a practical lesson of sushi making and then in sampling the final results. 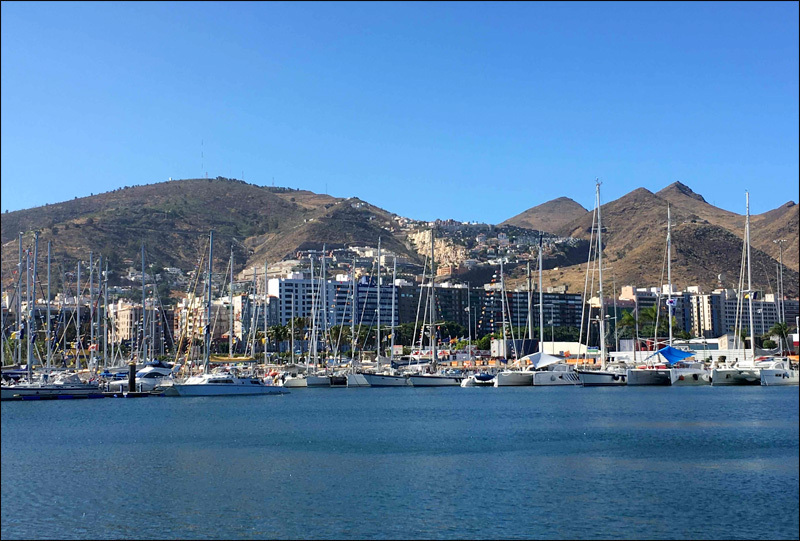 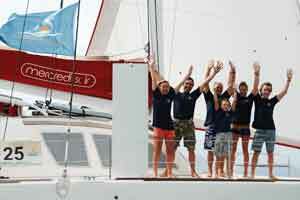 Professional diving instructor Luc Callebaut of the Cornell Sailing Events team took all children in the fleet to a practical lesson of diving and snorkelling in the Royal Tenerife Yacht Club swimming pool. 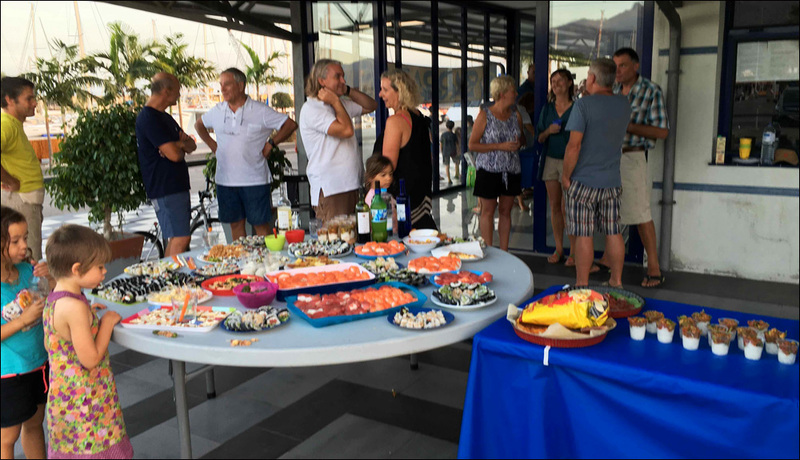 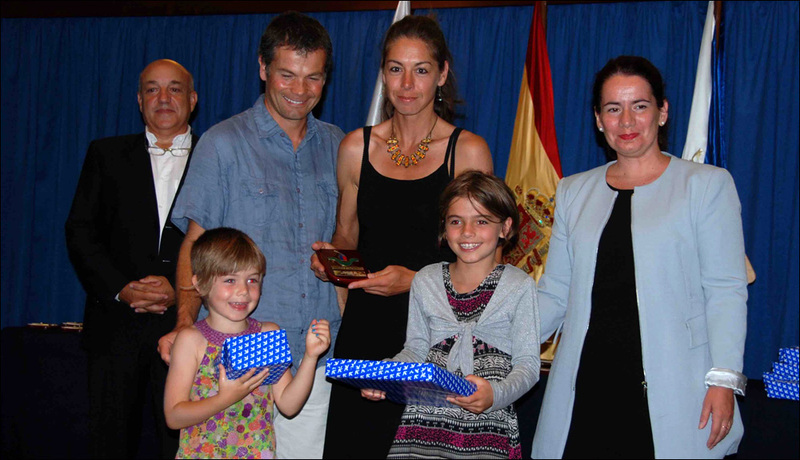 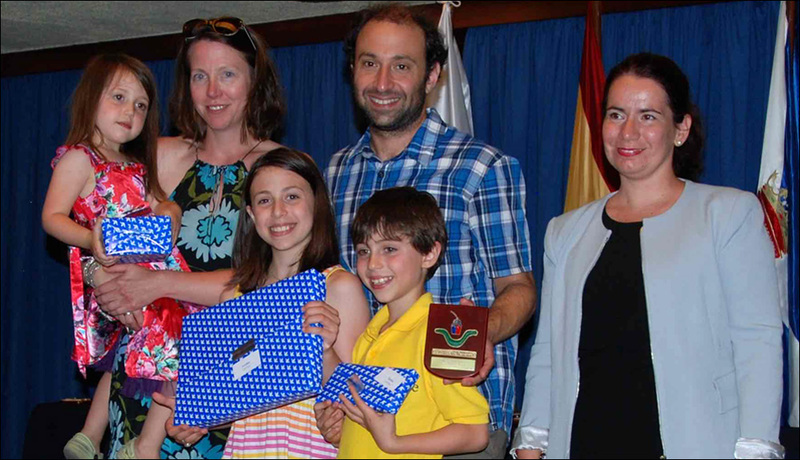 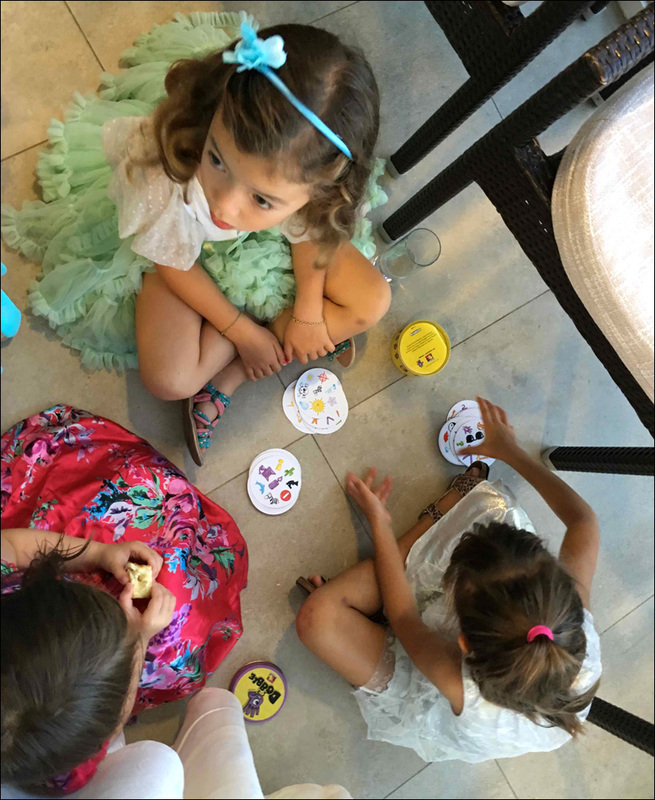 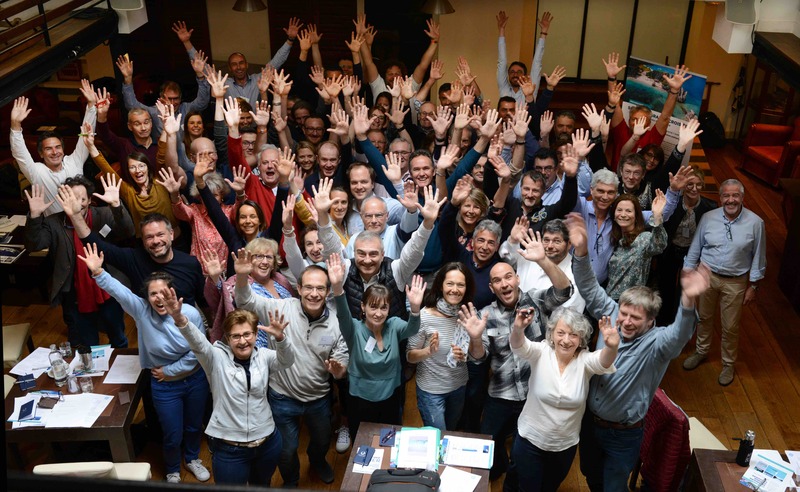 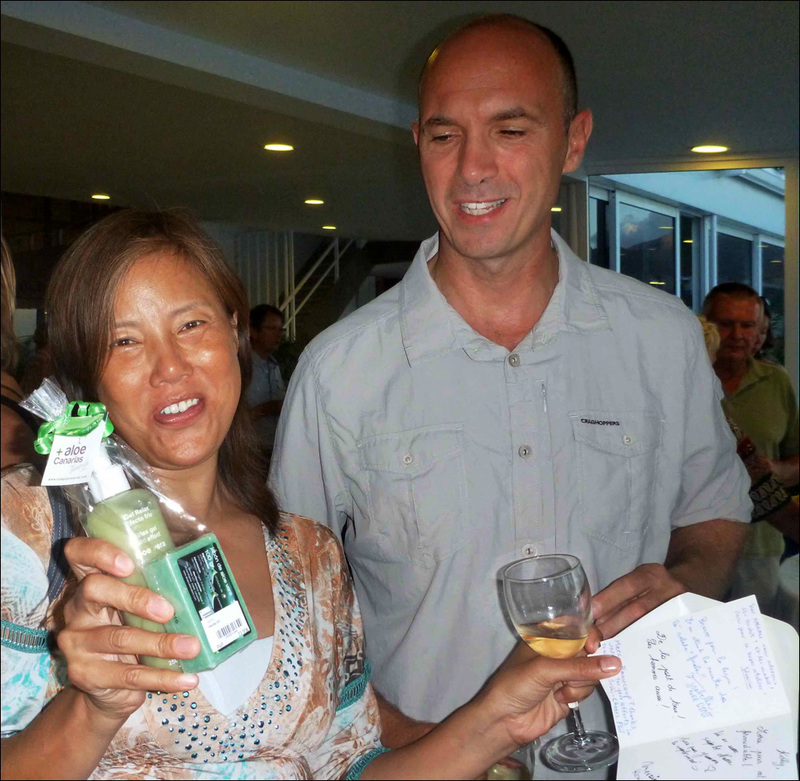 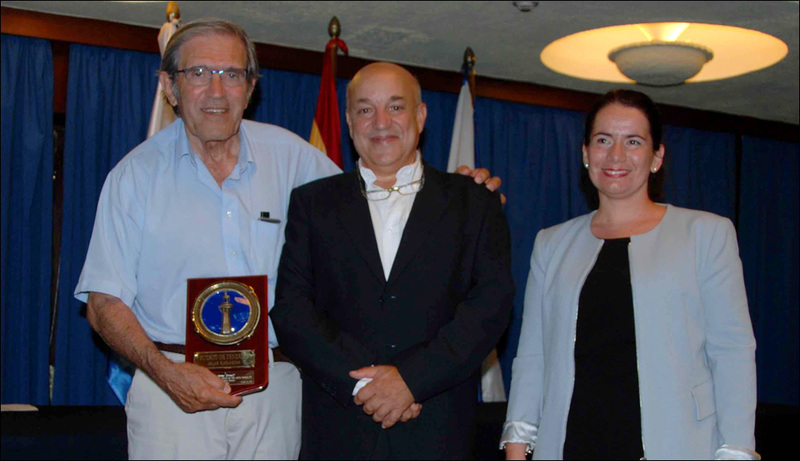 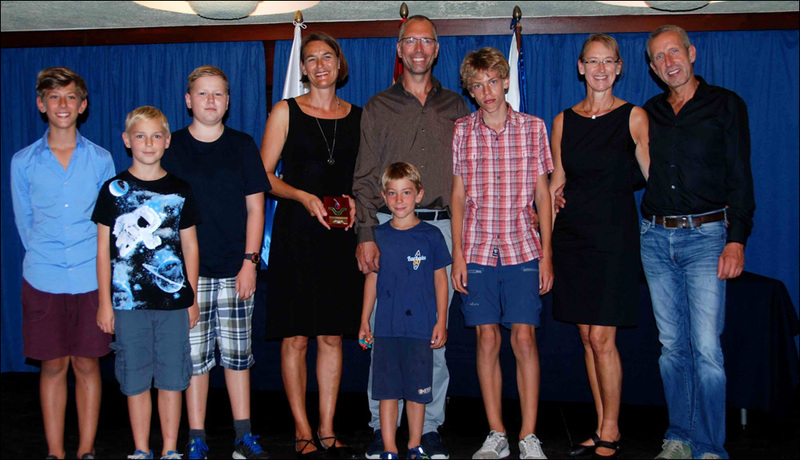 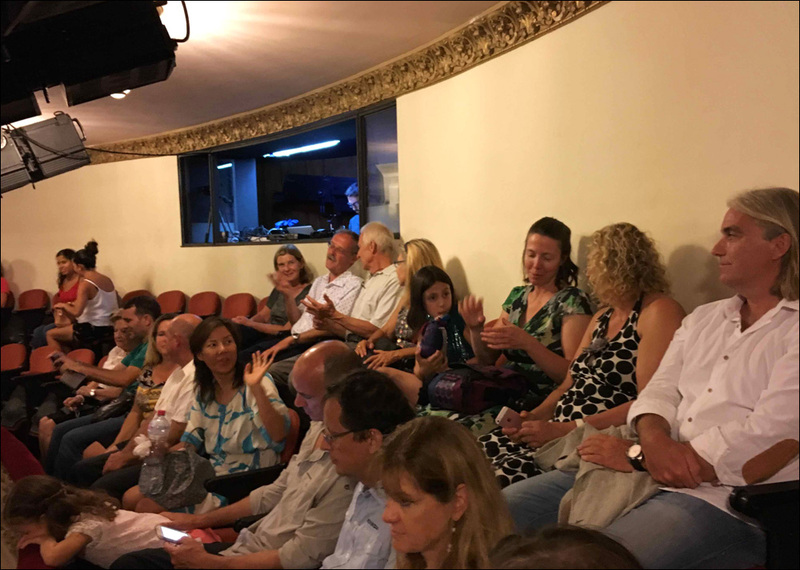 The highlight of the Tenerife sojourn was a welcome party in the elegant premises of the Royal Tenerife Yacht Club where each crew was presented with a souvenir plaque of the event and every child received a personal present from the Port Authority of Tenerife. 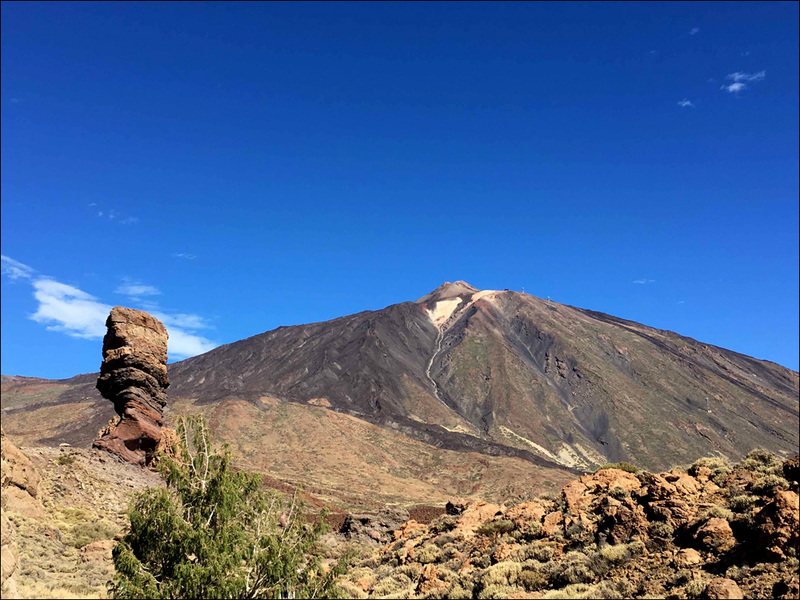 A trip to the Teide National Park overlooked by the 3700 metre high perfect volcanic cone of Mount Teide rounded off an unforgettable stay on this beautiful island. 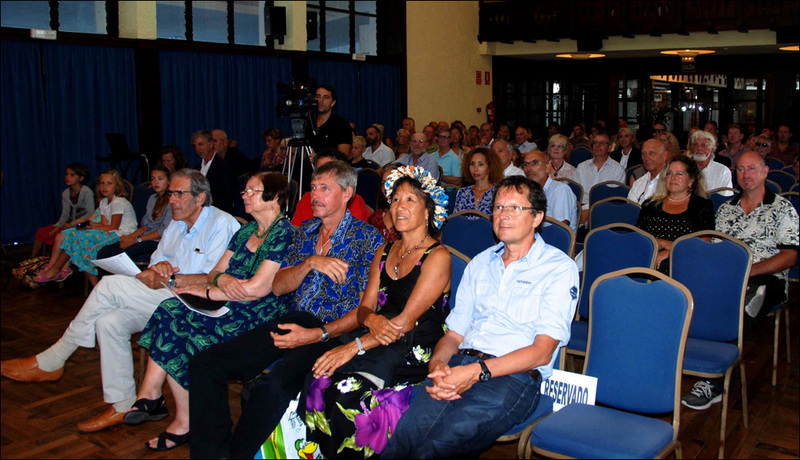 Barbados 50 is sponsored by Barbados Tourism Marketing and Tenerife Port Authority.